The best part of an old homestead on Island Lake! 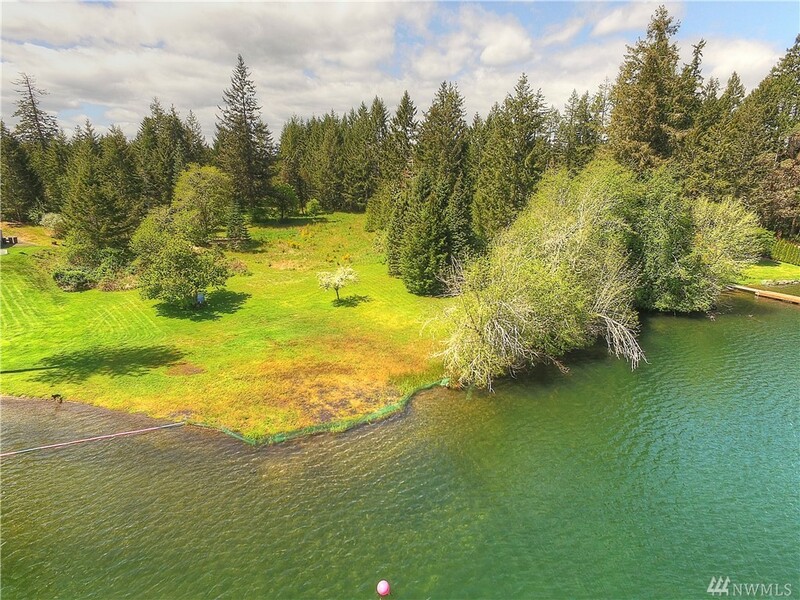 7.29 acres with over 200 feet of no bank waterfront on a terrific lake just outside the city limits. This could be one of the last opportunities to own a parcel this size on a lake like this in our county. This parcel is flat with a ton of potential. Terrific soils, and good wells in the area. Island Lake is very peaceful and sought after. Call to see this amazing land today!